Macau's government has approved another large casino. MGM China won approval Wednesday to build a major new casino in Macau, a glitzy destination that attracts legions of gamblers from China. The project has a budget of around $2.5 billion, and the 17.8 acre site will include 1,600 hotel rooms, 500 gaming tables and 2,500 slots, the company said. Shares of MGM China trading in Hong Kong jumped almost 6% after the announcement. MGM China is partially owned by Pansy Ho, the daughter and heir apparent to Macau's longtime gambling boss, Stanley Ho. 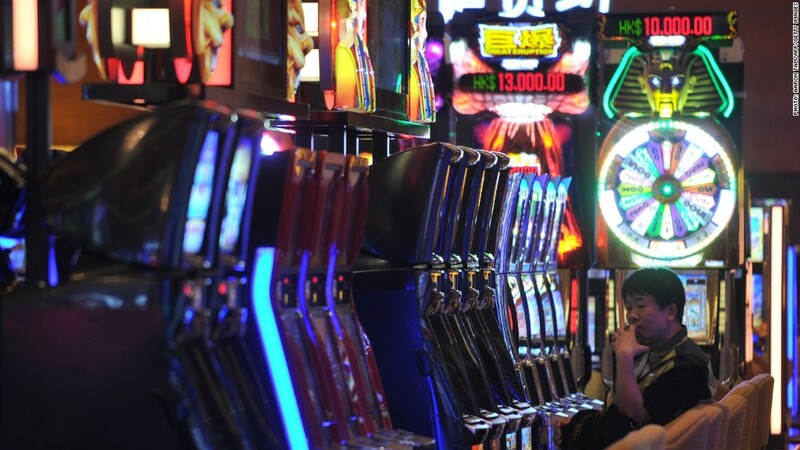 Macau is the only location in China where gambling is legal, and the former Portuguese outpost is now heavily dependent on tourist dollars spent by the millions of Chinese who visit each year. Gambling revenue growth, which had been explosive, has moderated in recent years, expanding by 14% in 2012. The new MGM casino will be built in Cotai, home to a cluster of casinos that rival the Las Vegas Strip. Construction could take three years. The company already operates one major casino in Macau. Prior to the start of construction, MGM China was required to secure a land concession from the government of Macau, which issued its official approval Wednesday in its gazette.